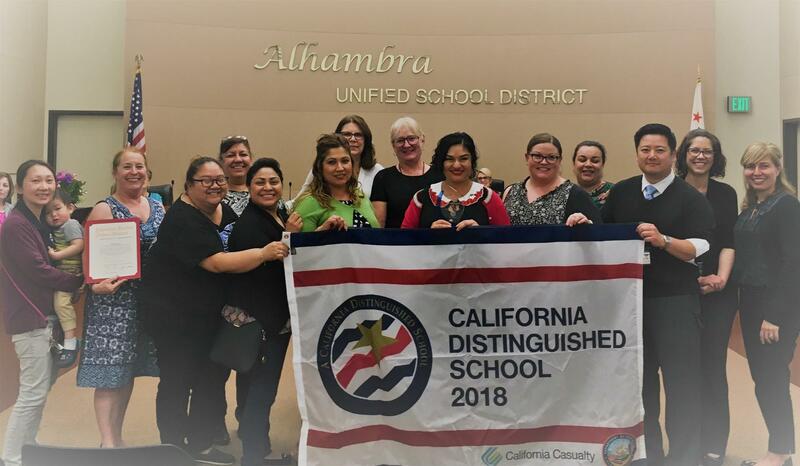 AUSD Mission: The mission of the Alhambra Unified School District is to ensure the educational success of all students by having a comprehensive educational program where students can learn and become productive members of a diverse society. 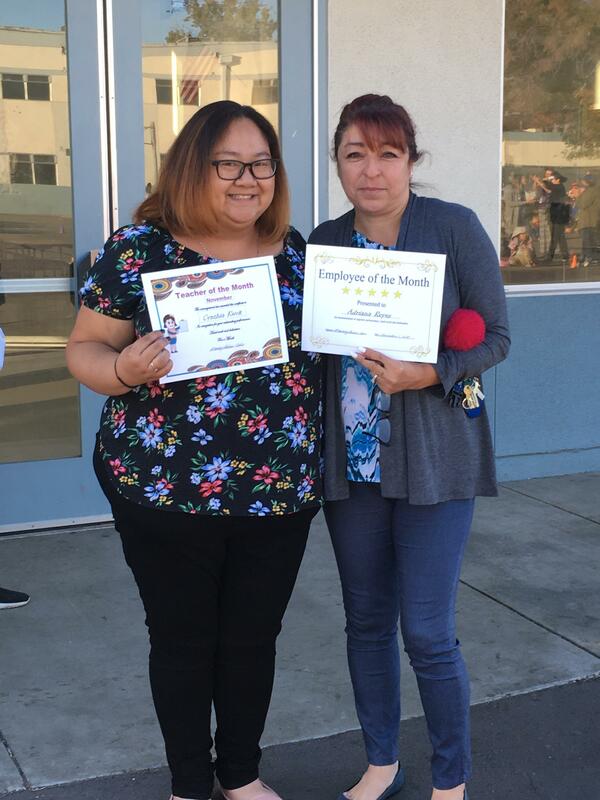 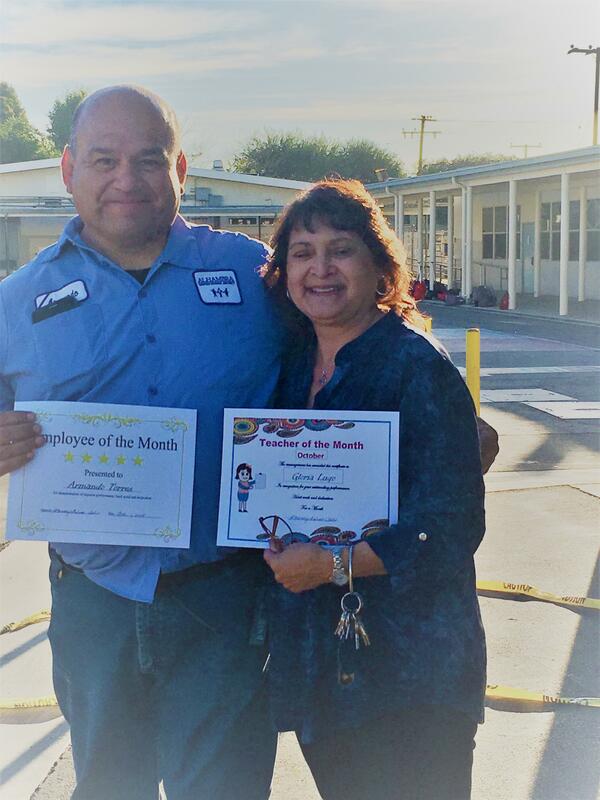 This year, we are honoring a Classified and Certificated Staff of the Month! 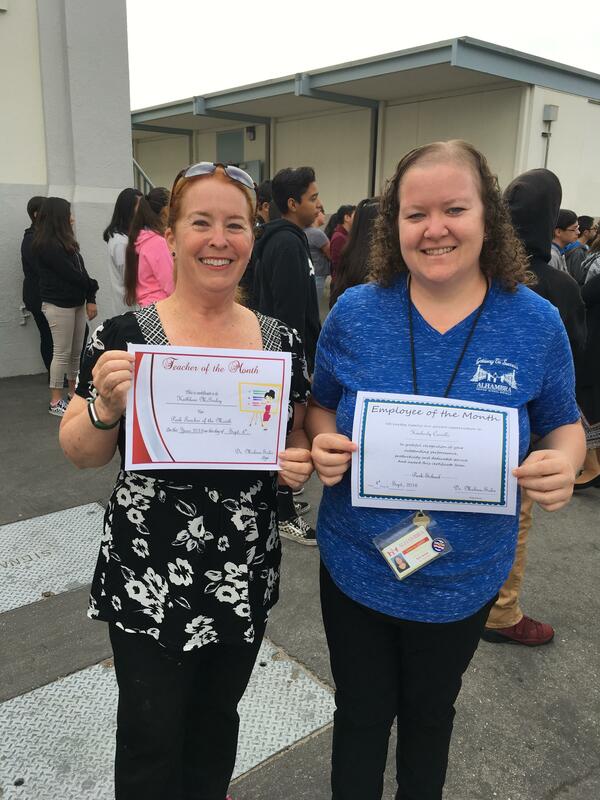 Congratulations to our recipients!